Part of the Toei Manga Matsuri film festival. The city of YÅ«bari in the Hokkaido prefecture has become a ghost town following the presence of Shadow Moon and his minions of Gorgom. Makino, a scientist working on Gorgom's top-secret robot experiment, escapes from the evil organization and returns to Tokyo, only to find out that his wife and daughter have been abducted. 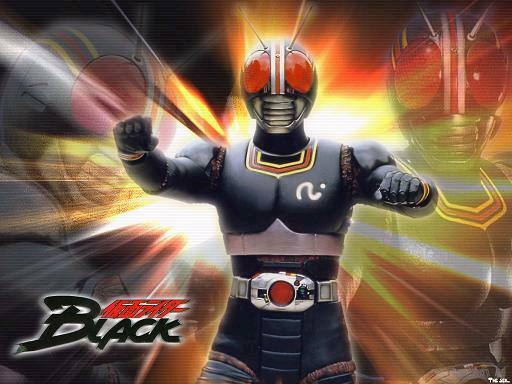 As Kamen Rider Black, Kotaro travels to Yubari to save Makino's family and liberate the town from Shadow Moon's evil grasp.